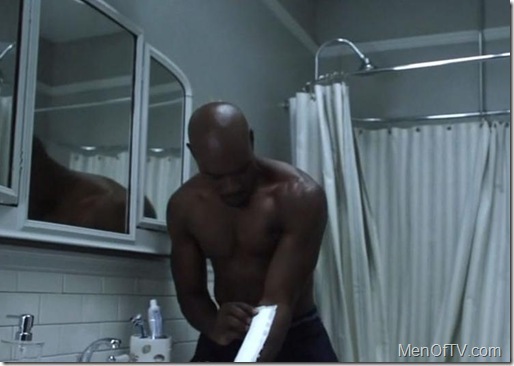 You may recognize Shirtless Morris Chestnut from the film Boyz n the Hood or the more recent TV series, V. Unfortunately the series was recently canceled. Hopefully Chestnut will be cast in a new series or at the very least get some hot parts in some new films. No matter where he goes – skinless would be preferable!